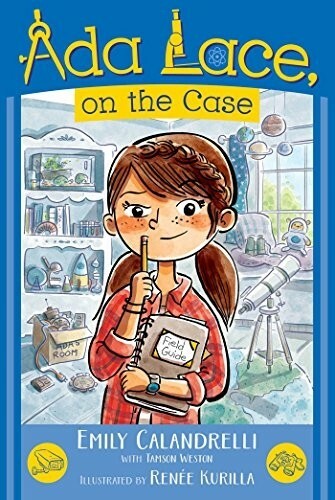 Ada Lace — third-grade scientist and inventor extraordinaire — has discovered something awful: her neighbor's beloved Yorkie has been dognapped! With the assistance of a quirky neighbor named Nina (who is convinced an alien took the doggie) and her ever-growing collection of gadgets, Ada sets out to find the wrongdoer. As their investigation becomes more and more mysterious, Ada and Nina grow closer, proving that opposites do, in fact, attract. 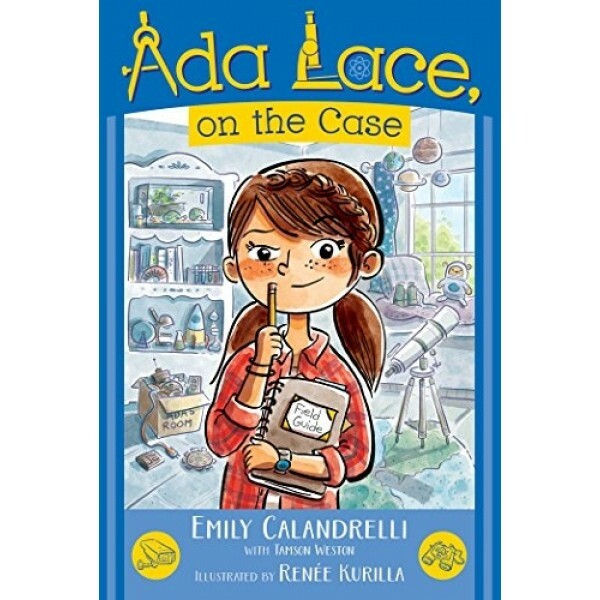 From Emily Calandrelli — host of Xploration Outer Space and graduate of MIT — comes the first novel in the Ada Lace series, a chapter book series about an eight-year-old girl with a knack for science, math, and solving mysteries with technology.